Reader Erik writes to us: Do you guys ever come across ads for awesome cars only to click on them and then find out in the text that the car just sold? Do you have a feature for that? It happened to me twice this week (links below). Yeah, I don't get that. The car is sold, but instead of deleting the advertisement, folks leave it up and amend the title with sold. Are they gloating? And it is always the best deals...sometimes makes me wonder if it is some 3rd party trying to change the market. 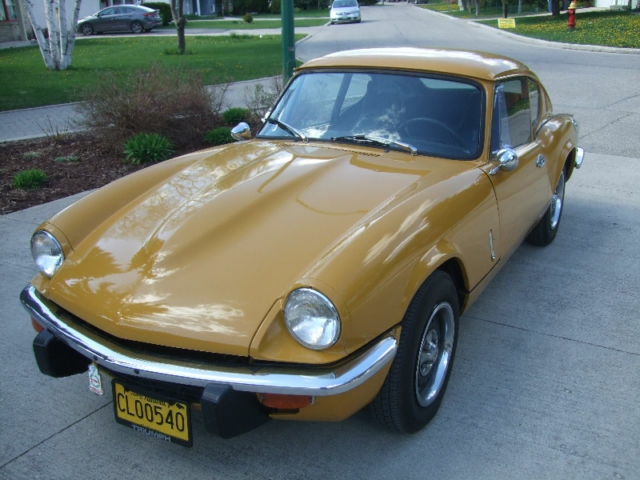 First up is this 1972 Triumph GT6 offered not for sale in Winnipeg, MB offered previously for $8,000 CAD ($6,198 USD) but now it is sold. WHY IS THE AD STILL LIVE MR TRIUMPH GT6 SELLER?!?!? 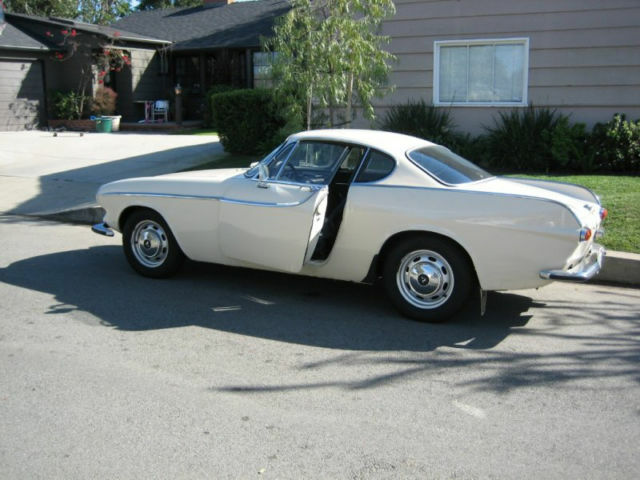 And finally we have this 1970 Volvo 1800S offered previously for $8,000 CAD ($6,198 USD) via Calgary, AB, but not anymore because this pristine condition classic is SOLD SOLD SOLD. Perhaps a previous sale had problems with people contacting the seller long after the car had been sold and the ad taken down. I've sometimes seen emails or phone calls show up 24 hours after taking down a Craigslist add still asking for the car. Just found this awesome deal, someone should jump on it!